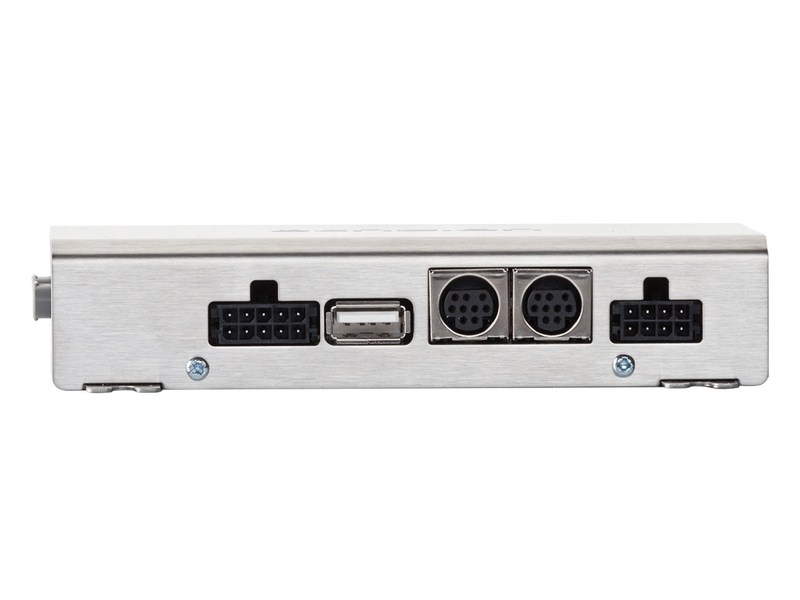 Gateway 500 is a digital music interface, using fiber optic connections for cars with the MOST (Media Oriented System Transport) digital system to carry entertainment information around the car. Play iPod/iPhone and USB music devices through the car radio, using the car radio controls to browse and select items from your device. 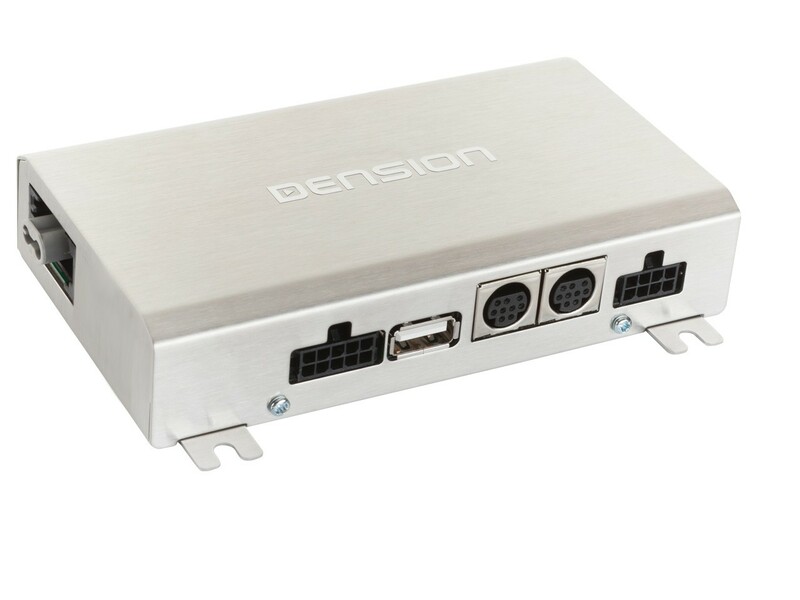 Facing market demands we decided to create a single brand compatibility for the Gateway 500 (GW51MO1). 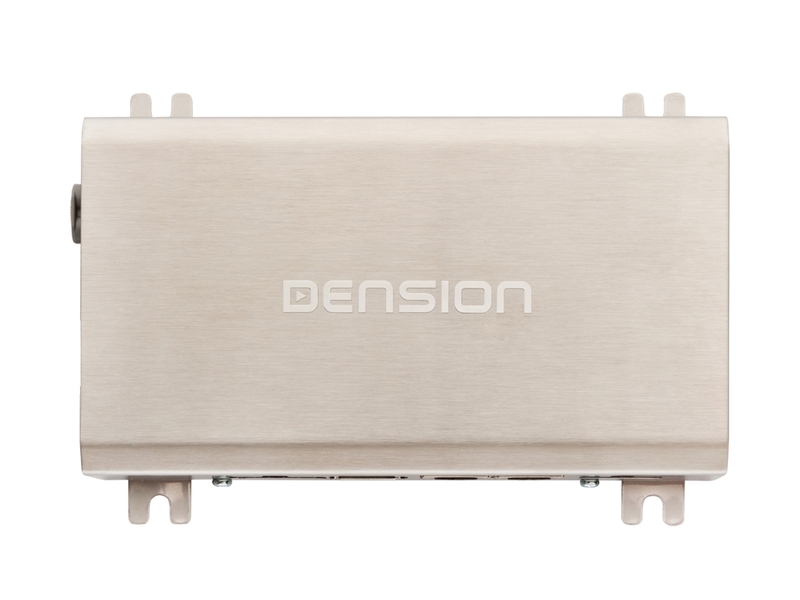 The price became more affordable due to the narrow compatibility. The device is a single-FOT adapter – because the MMI High system can connect two CD-Changer devices to the MOST ring. The CD-Changer has to be removed with MMI Basic. ** The package includes the dock cables. 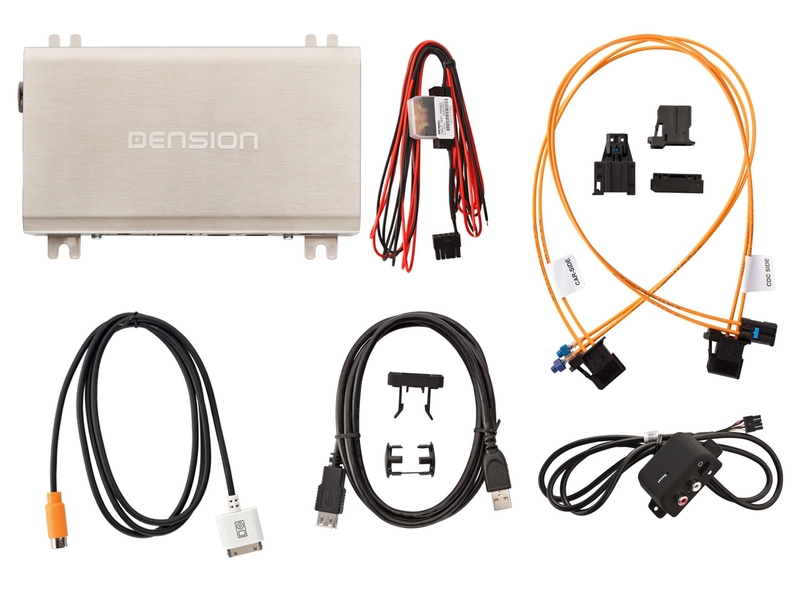 ***We recommend you to find a professional car audio install store nearby you, to fit Dension products into your car!